By Larry Mays. Published by ABC-CLIO. 2012. 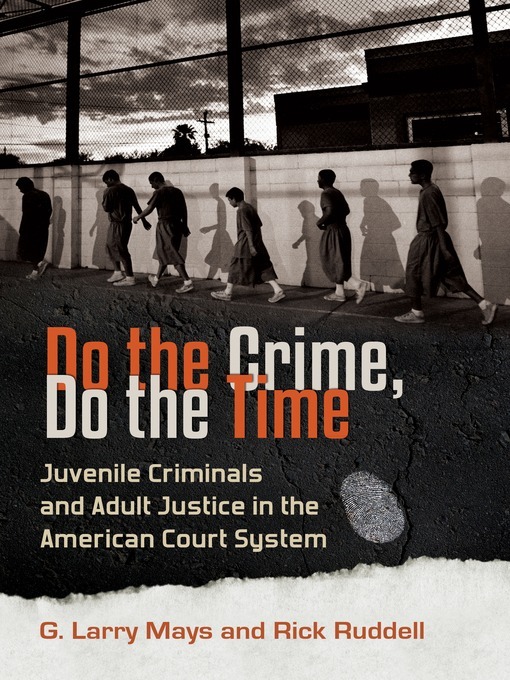 "For more than 20 years now, the attitude in some jurisdictions has been "if you're old enough to do the crime, you're old enough to do the time." 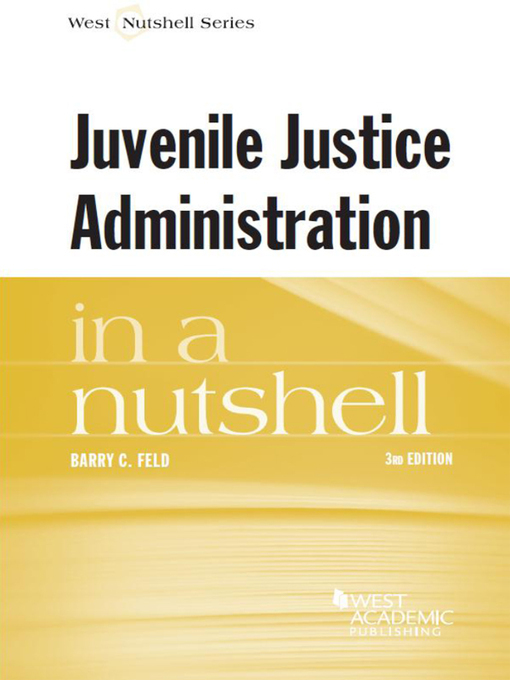 After two decades of applying this increasingly punitive mindset to juvenile offenders, it is possible to see the actual consequences of transferring more and younger offenders to adult courts. By Barry Feld. Published by Thomson West. 2014. 3nd edition. By Mark Soler. Published by Lexis Nexis Matthew Bender. 1987. 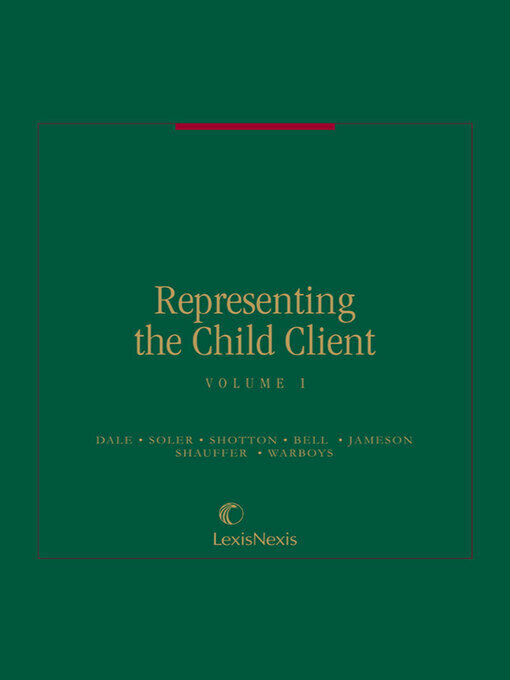 Soler's resource provides counsel who represent youth with a detailed overview of children's rights and the statutory and case law relating to legal matters involving children. Topics range from school disciplinary matters to child witnesses and even health-care for low-income children.